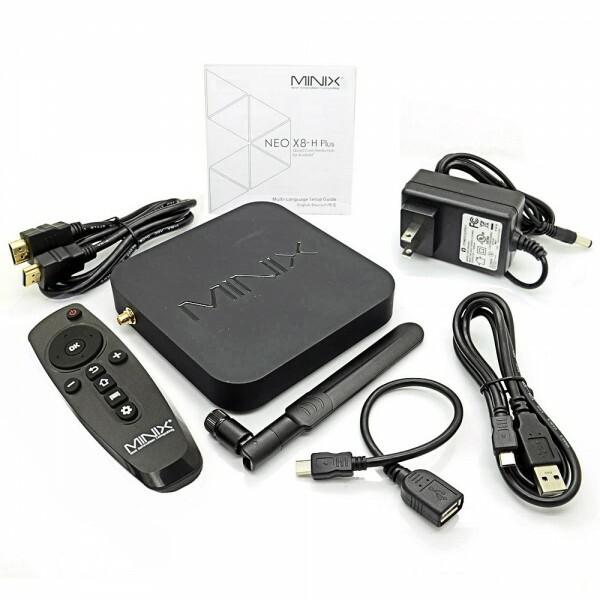 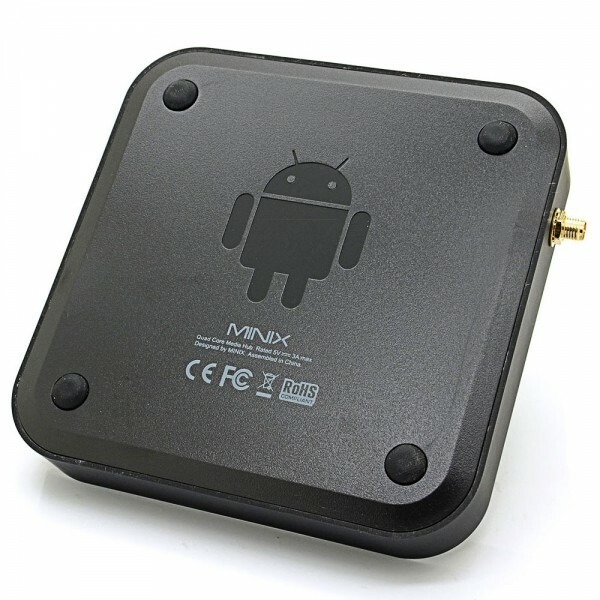 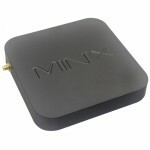 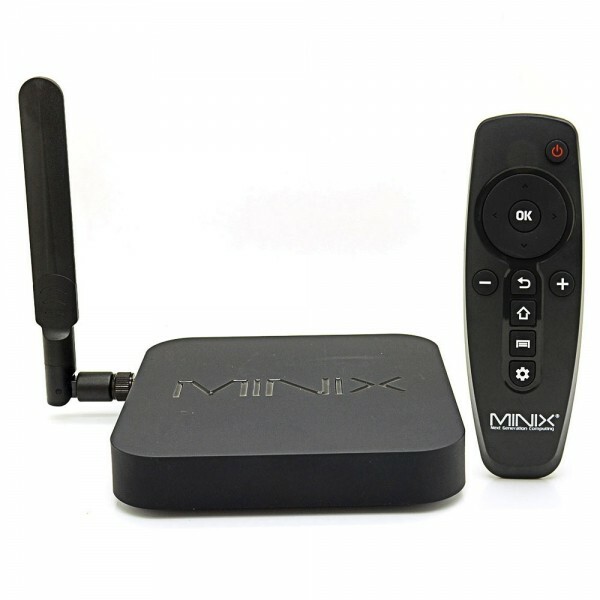 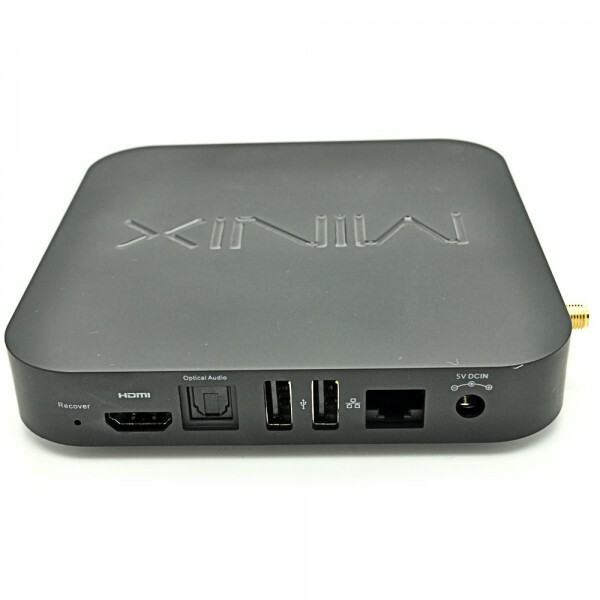 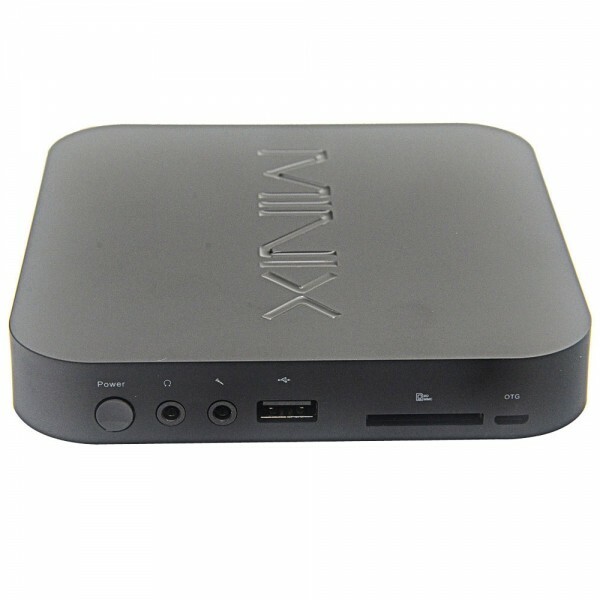 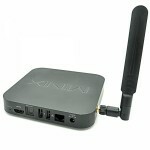 Packed with innovative technologies and powerful features, our MINIX NEO X8-H Plus 2160P Quad-Core Android 4.4.2 HD Google TV Player with 2GB RAM/16GB ROM/US Plug is destined to bring you ultimate visual feast and enjoyment. 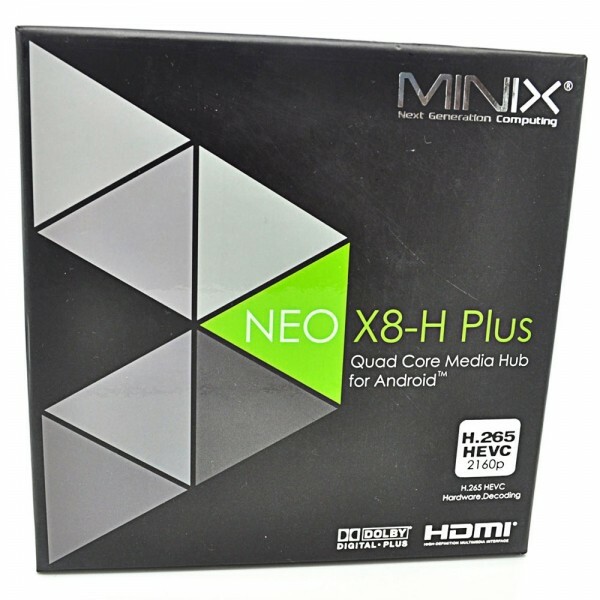 Powered by Amlogics latest 4K chipset, Amlogic S812-H, our NEO X8-H Plus TV player delivers new levels of performance and connectivity. 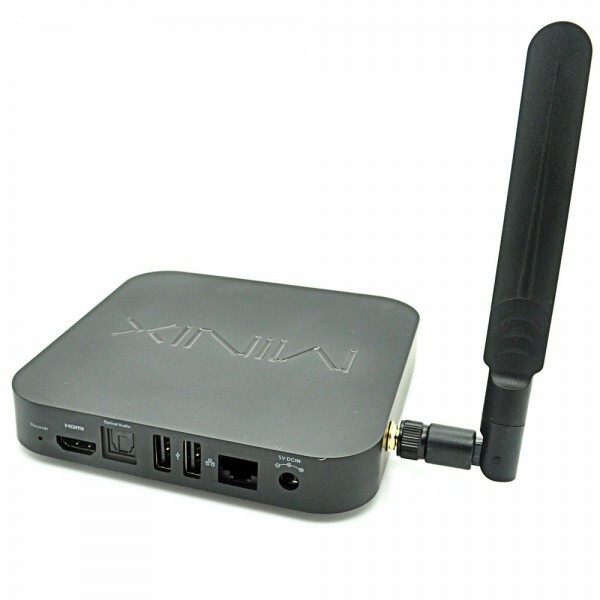 It provides you with various functions, including H.265/HEVC hardware decoding, Gigabit Ethemet providing the capability to stream any online content, Dual-band Wi-Fi 802.11ac technology and 16GB eMMC to bring secure data storage. 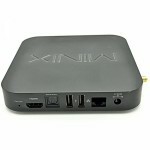 An absolutely wise choice to offer an outstanding user experience!